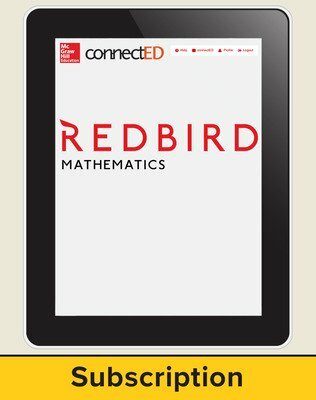 Developed by Stanford University, the Redbird Mathematics curriculum features the latest in adaptive instruction, gamification, and digital project-based learning. 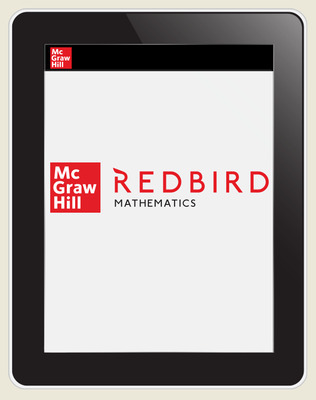 Developed by Stanford University, the Redbird Mathematics curriculum features the latest in adaptive instruction, gamification, and digital project-based learning. Our K–7 personalized learning program is designed to meet the requirements of national and state math standards. Focus is achieved through an emphasis on the major criteria. Coherence is developed by illuminating connections between concepts and utilizing mathematical structure. The three components of rigor—conceptual understanding, procedural skill and fluency, and applications—are integrated into the learning experience.